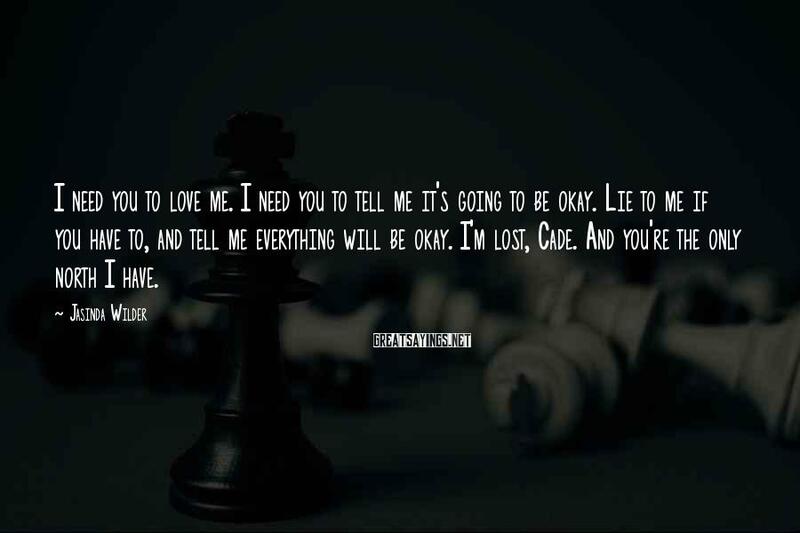 I Need You To Love Me. 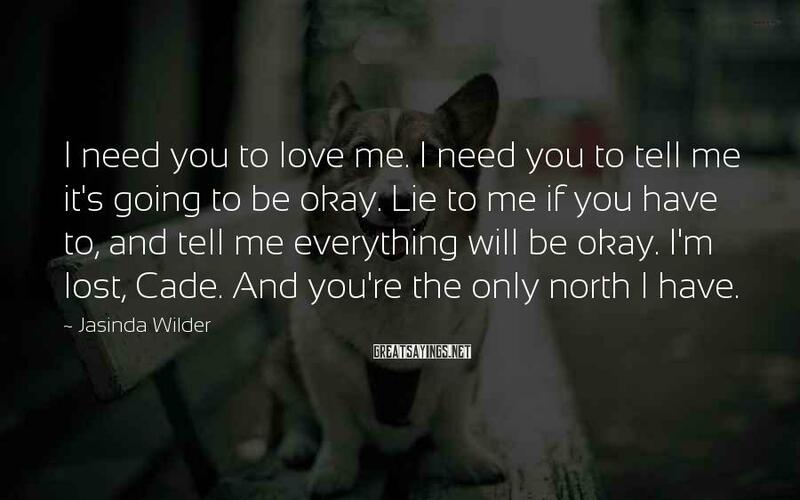 I Need You To Tell Me It's Going To Be Okay. 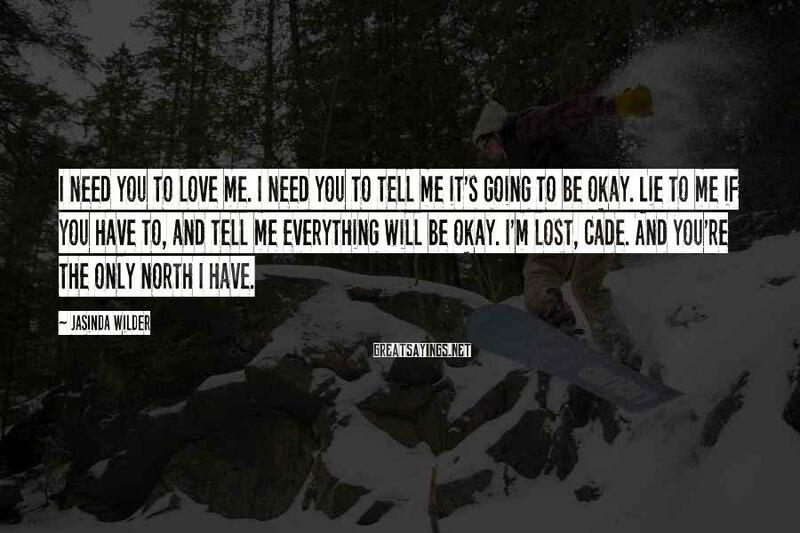 Lie To Me If You Have To, And Tell Me Everything Will Be Okay. 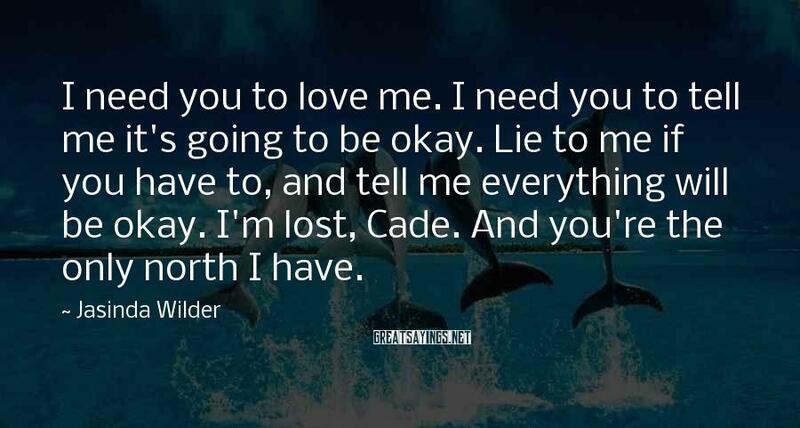 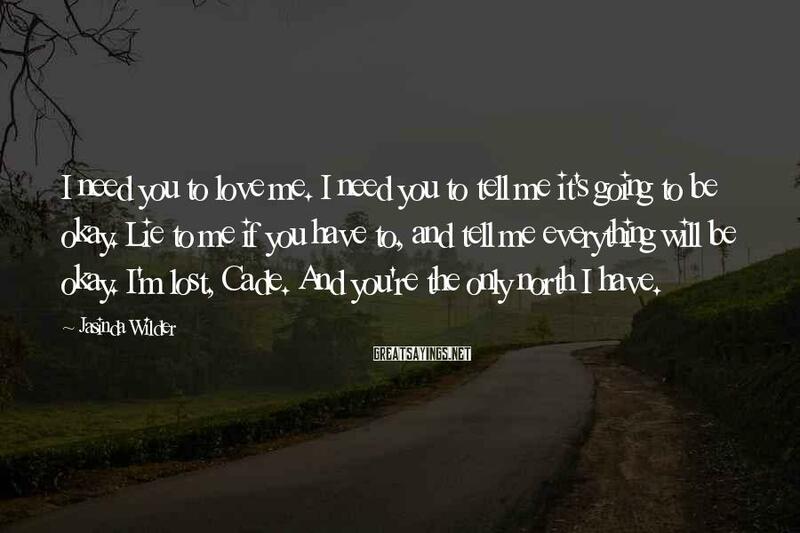 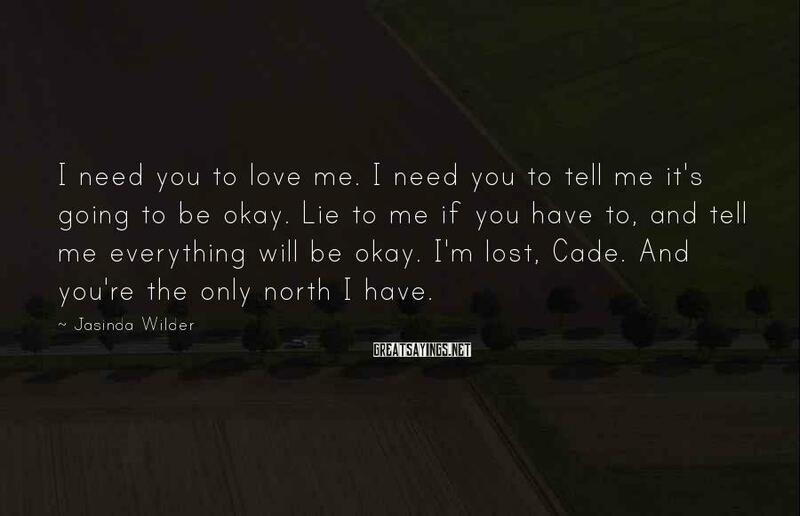 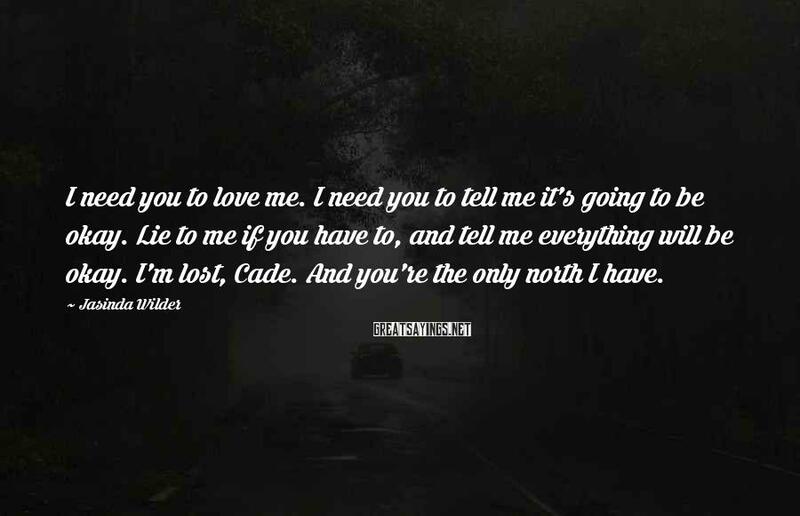 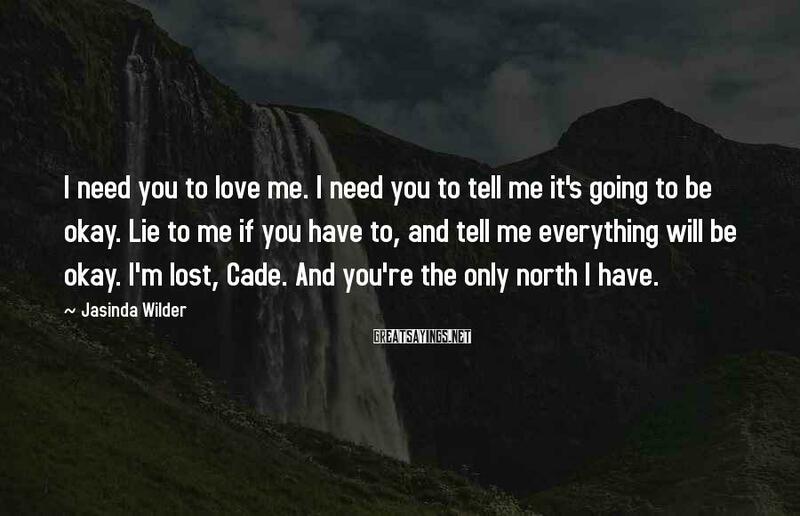 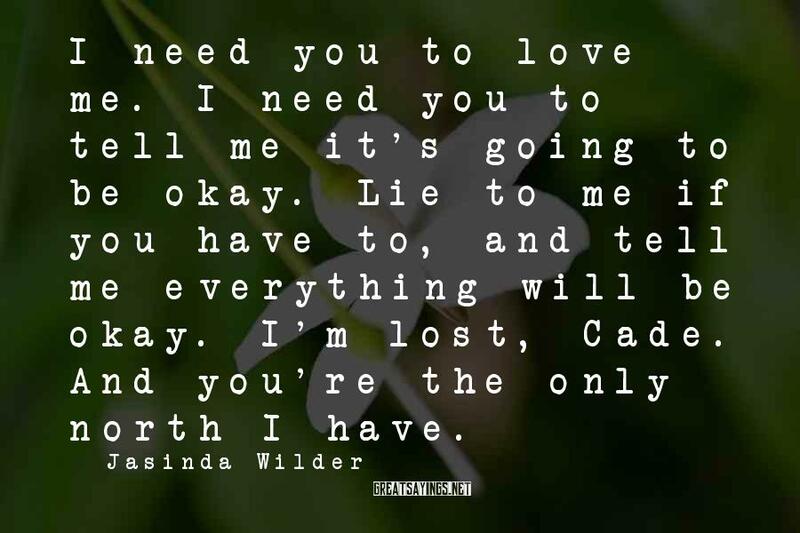 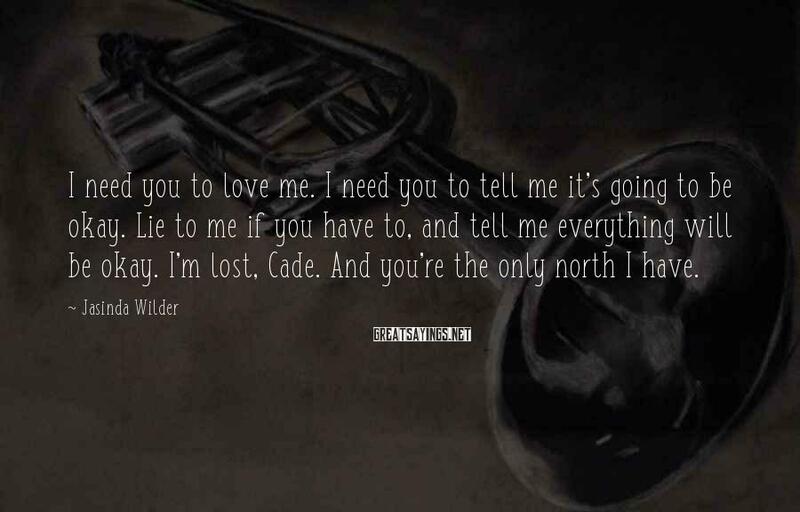 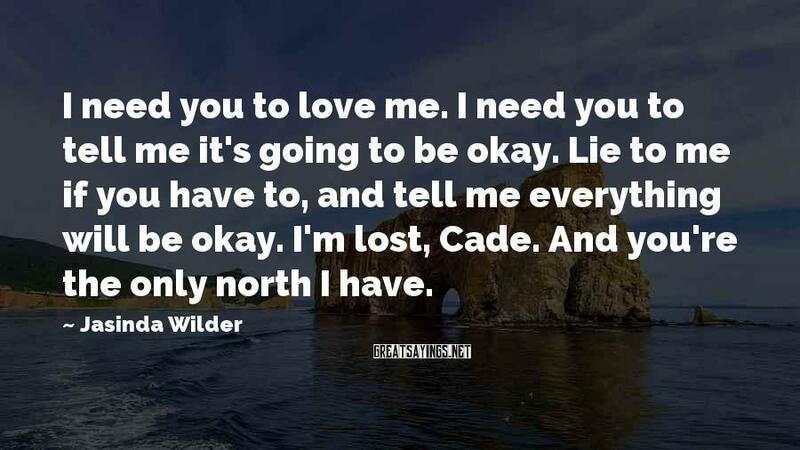 I'm Lost, Cade. 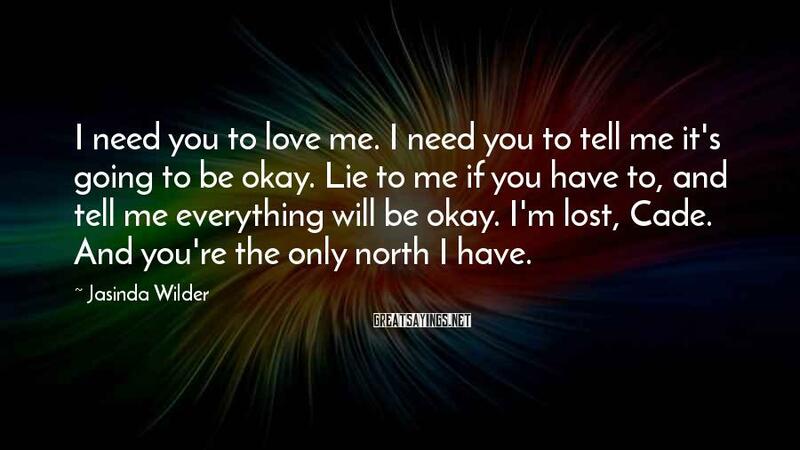 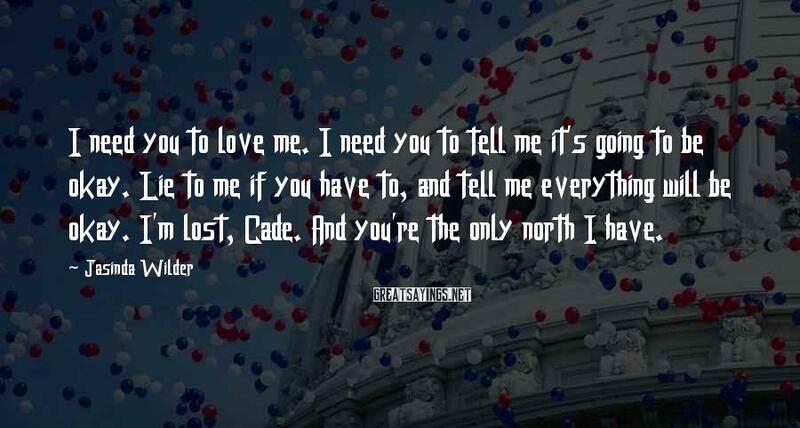 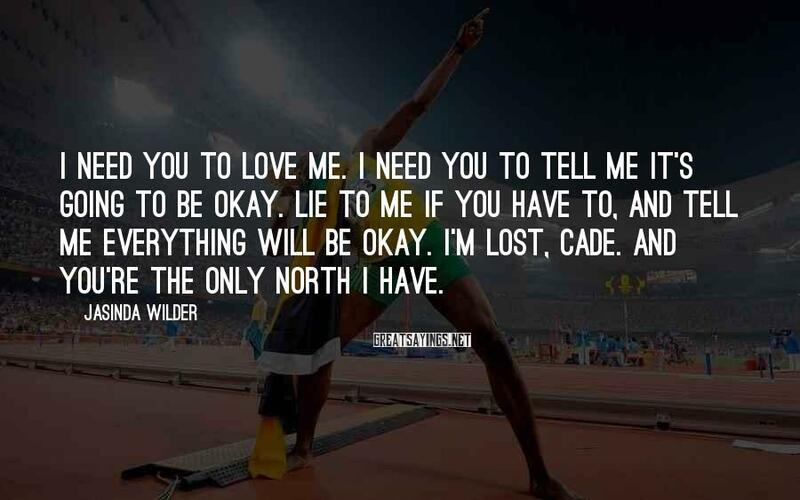 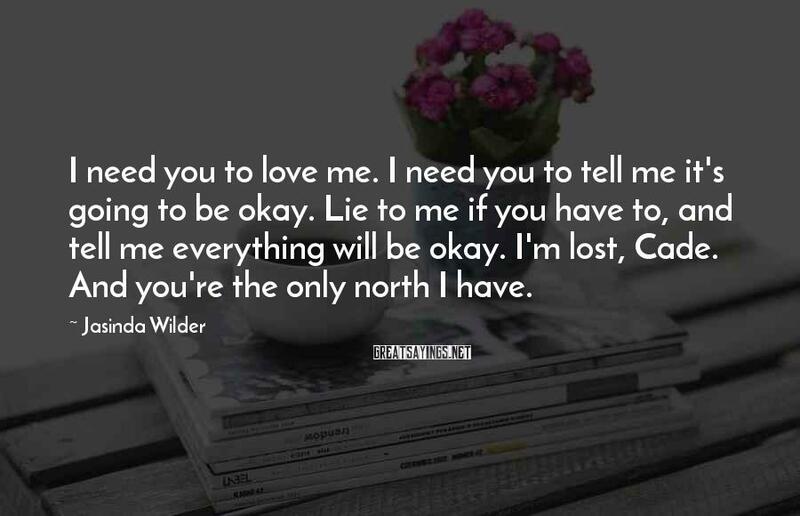 And You're The Only North I Have.